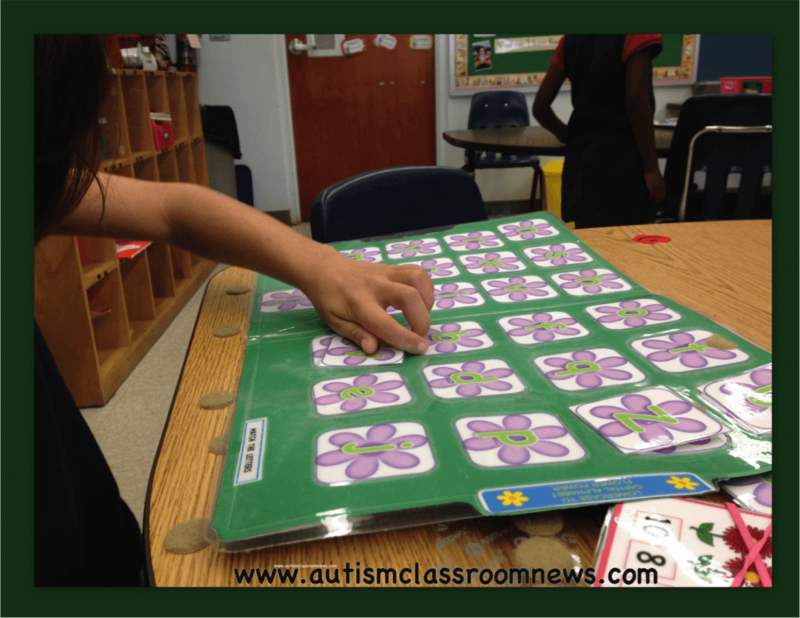 Such a busy time of year with IEPs and Teacher Appreciation and testing and …and…and. So much going on as we wind up the year….and that doesn’t even include those of you who have to start getting ready for ESY! So, this post will be short and sweet with mostly pictures. Bloggers if you want to link up, just add the graphic at the bottom to this post with a link back to this post and add your post to the link. If you aren’t a blogger, use Instagram and tag me (@autismclassroomnews) or Twitter and tag me (@reeveautism) and use the hashtag #wbwednesday or #workbasketwednesday and I’ll be sure to share them. I thought I would highlight file folders this month because they are easy to use and you can leave the same ones in the systems for a full week and all that needs to be done is to reset them. 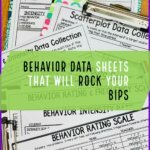 Plus, I love that you can use them for all different ages from preschool to high school with a wide variety of skills. Some are simply matching and others are more advanced. All of these examples come from products in my store. If you click on the pictures you will see the products they are part of. This is a simple one that is part of a set for matching letters and numbers. One of the things I love about file folders is that you can change them out for different seasons but keep the same skills. Sorting is always a good activity for file folders. I like to do the sorting with strips of Velcro so the students don’t get the answers from the number of pieces of Velcro in each category. The worksheets at the bottom are worksheets that were laminated to be reused by one of my districts during a make-and-take we had for the staff. 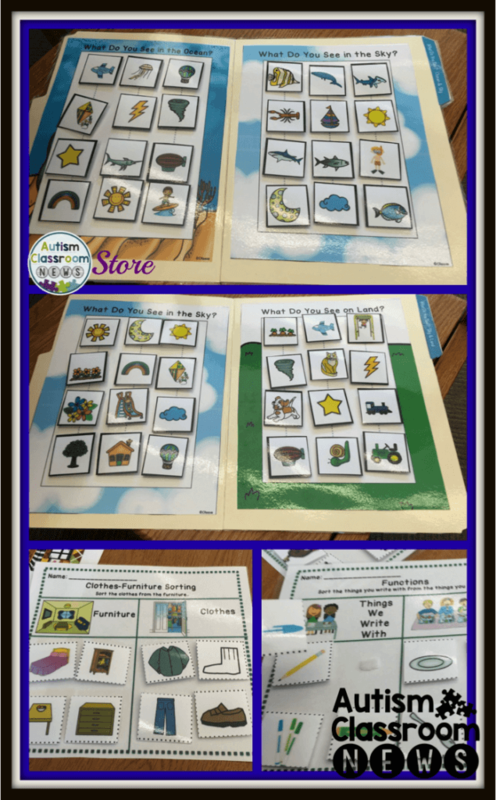 These are functional sight words that correspond to Edmark Functional Word Series. The words are all written in different fonts to work on generalizing the mastered words. 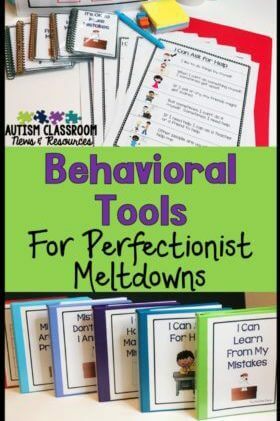 You can make them into file folders, or if you just want one page and easy storage–laminate each page and put it in a binder. Then just pull out the ones you need. (These can also be made into task cards instead of file folders–I love versatility). And finally you can make file folders so that the tasks change over time and are more complex. I love this one. 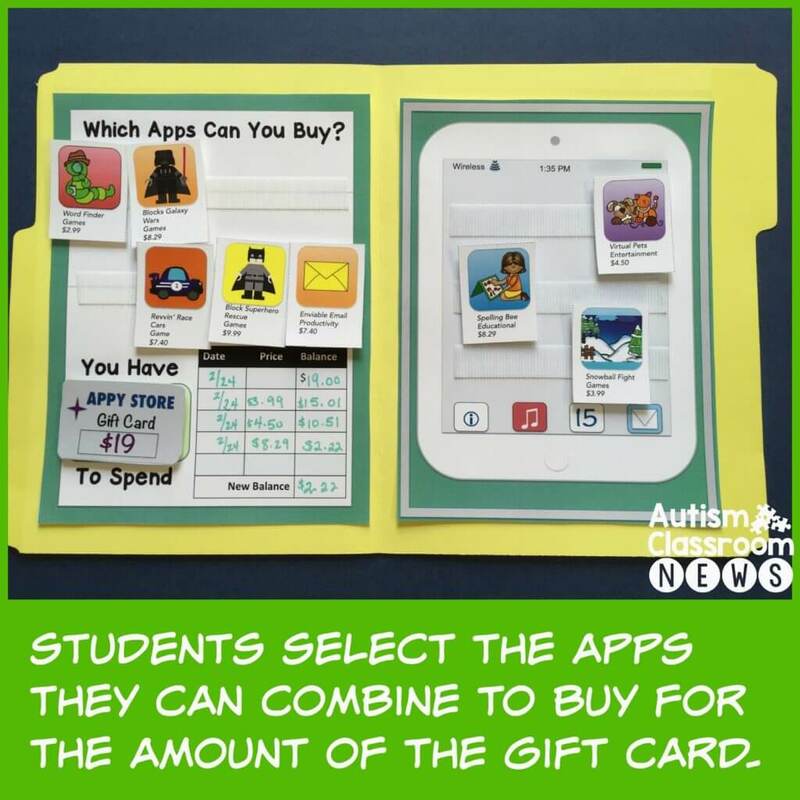 The student is given an amount on a gift card and have to use the register to figure out which combination of apps they can buy from the Appy Store with that amount. 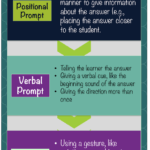 All you have to do is change the gift card and the apps available to make a whole new task–easier or harder depending on the learner. And don’t forget that the big Teacher Appreciation sale is still going on through Wednesday, May 6 –28% off everything in my store if you use the promo code Thank You. 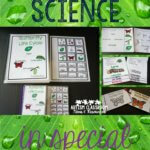 And don’t forget to enter the Special Educator Care Package Giveaway on yesterday’s blog post for We Teach Sped–it ends on May 8 so get your entries in! So, do you have workbaskets to share? Just write a blog post with the guidelines below and link up below. 3. Add your post to the linky below. 4. Check out the other posts linked up and leave comments if you like them. 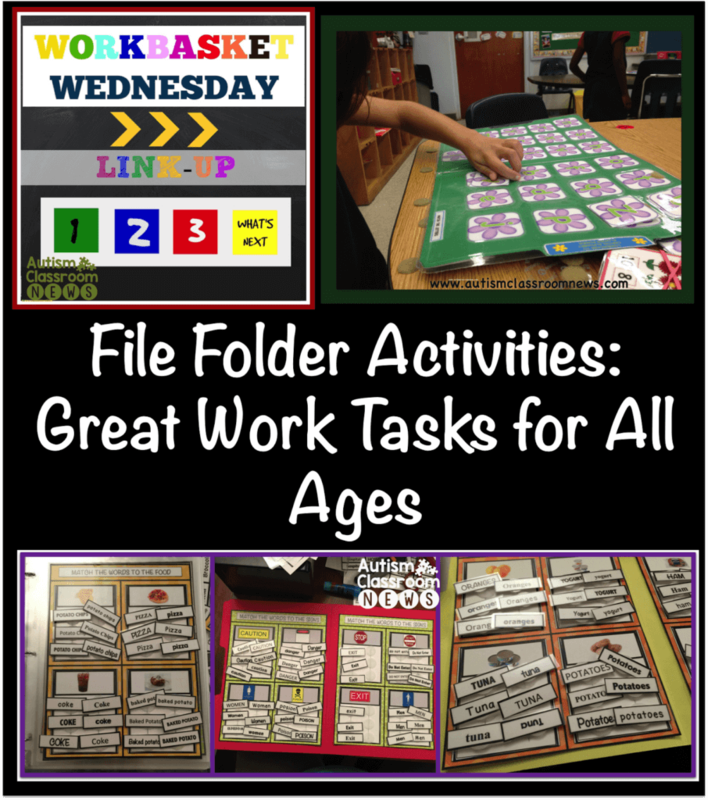 File folder activities are these printable? I’m a stay at home mom and my son is getting tested next week for the spectrum. The therapist said he would benefit from something like this.